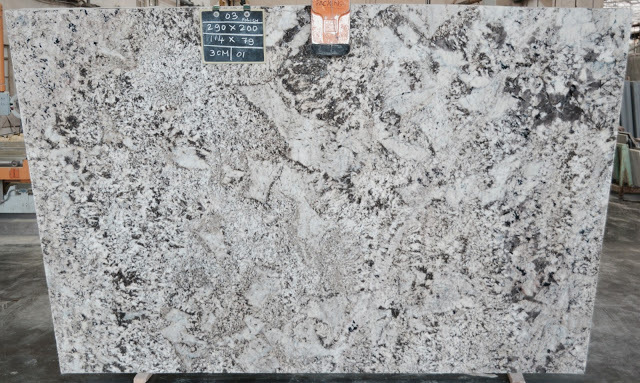 Have a luxury kitchen design that suits your budget with our range of beautiful and affordable granite stones. 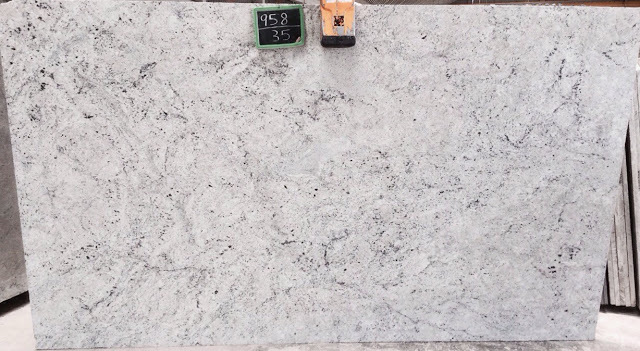 At Stonaa we strive to provide all our clients with the best prices on our catalogue of granite stones for kitchen benchtops, island benchtops and other applications. 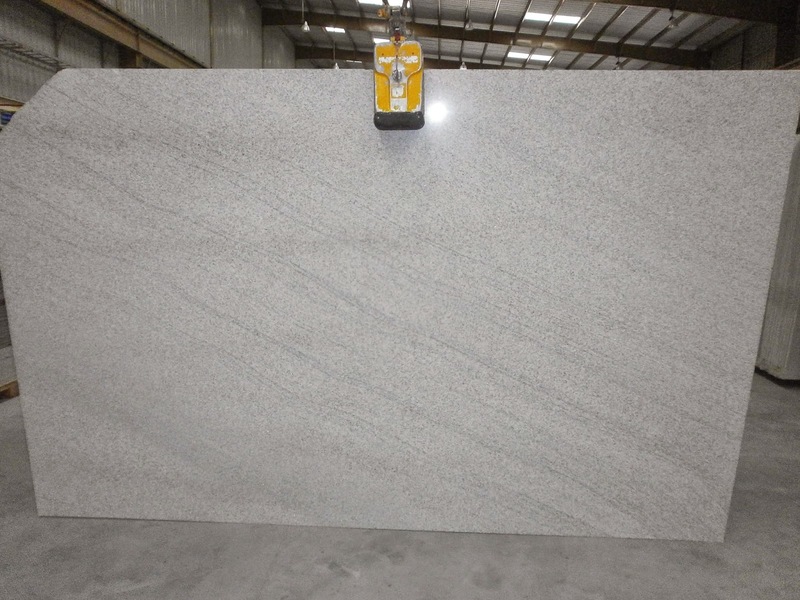 Granite is known as the second hardest substance after diamond. 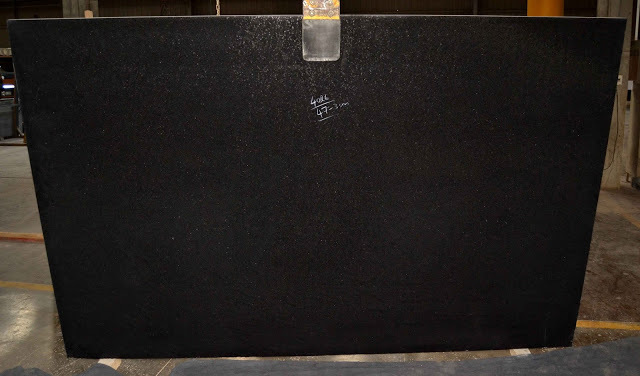 The impressive durability of granite makes it perfect for any area in the home that requires lots of use. 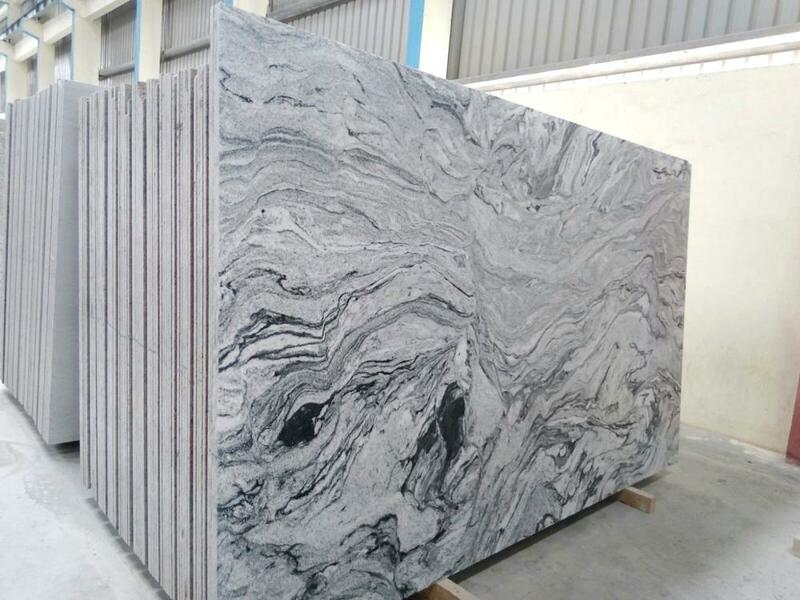 We provide granite in a variety of styles and colours to suit any interior design. 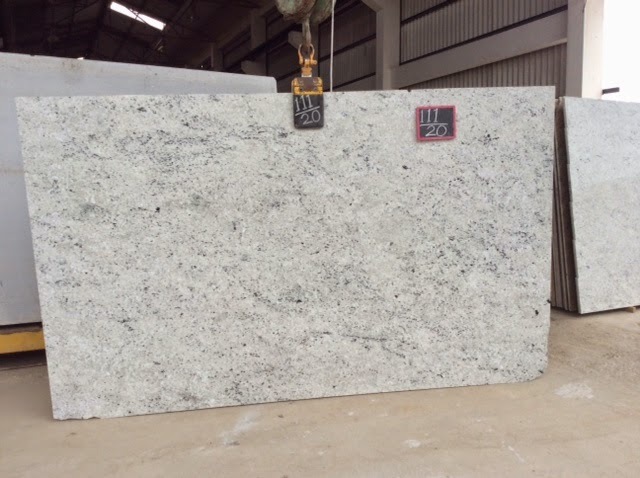 From cotton white , black galaxy , bianco antique , imperial white and more, you’ll be spoilt for choice with our collection of premium granite. 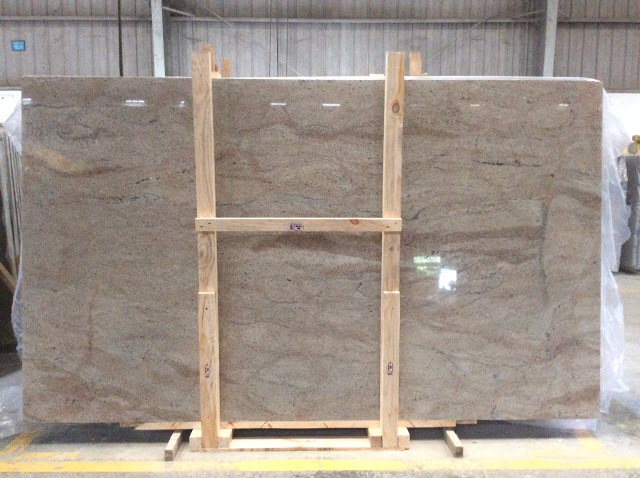 Get a quote for your granite order today. 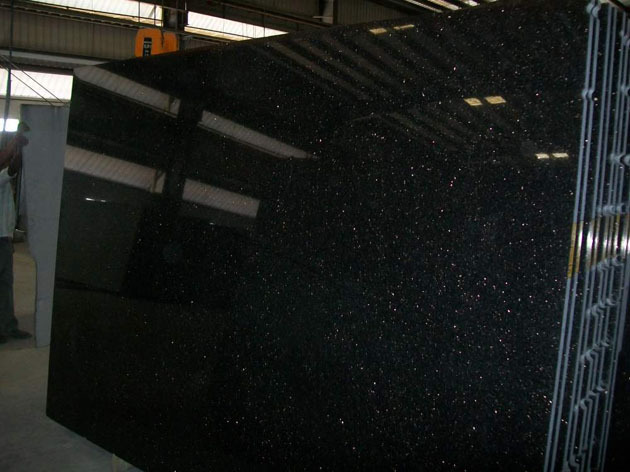 Contact us for the best granite benchtop prices in Dandenong and Melbourne wide. 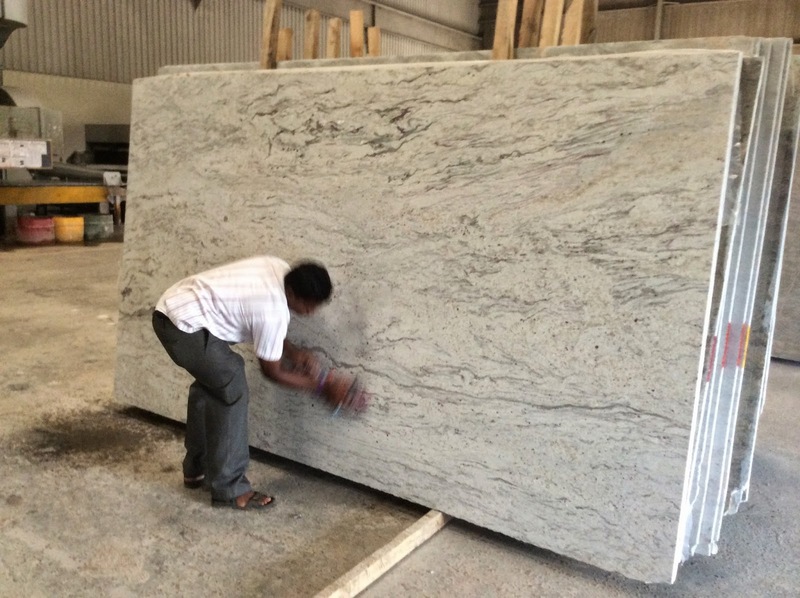 Talk to one of our friendly consultants today by calling 0423 402 274 or email us at stonaa.indore@gmail.com.